Banana bread has never been so interesting. I mean, it’s good bread; the moist tasty loaf is always a winner to me but Gavin’s takes it up a notch by making varieties to it (Our top pick, muesli banana bread \m/). More than banana bread, Gavin’s also bakes other stuff so do check out their Facebook page for everything that they offer. Because we can’t live on bread alone and we do need to change up what we munch on, there’s BBQ for delivery from Griller’s BBQ to Go. Yeh! Aside from the sous vide juicy ribs with grilled corn in the photo above, they also have pork barbecue (UPDATE 10/26/2018: The best so far methinks. I had a mind to gnaw on the stick too, it was so good. 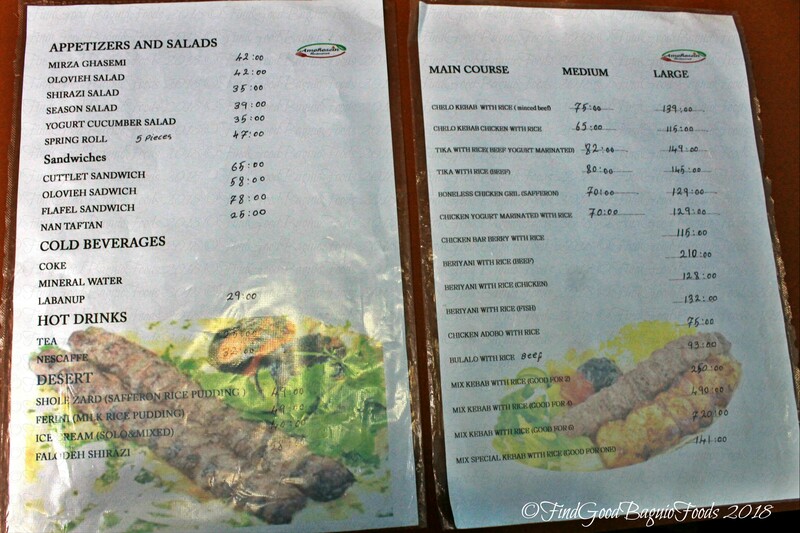 *tahaha), bone-in chicken barbeque, and kebabs. Griller’s works in partnership/an extension-expansion of Nora’s so yes, you can also order icy sweet meal enders like their new line up of ice creams, Pinoy sorbetes. For scrumptious Arabic, Mediterranean, and Filipino dishes delivered straight to your doorstep, Habibis Grill is now up to the task. With a minimum purchase of P300 and 10% delivery fee, you’re good to go … or more rightly, they‘re good to go to your home. What they offer is a 24 hour service. Who’s taking midnight snacking to a whole new level? Habibis. Place your orders at +639565413529 or (074) 620-2913. 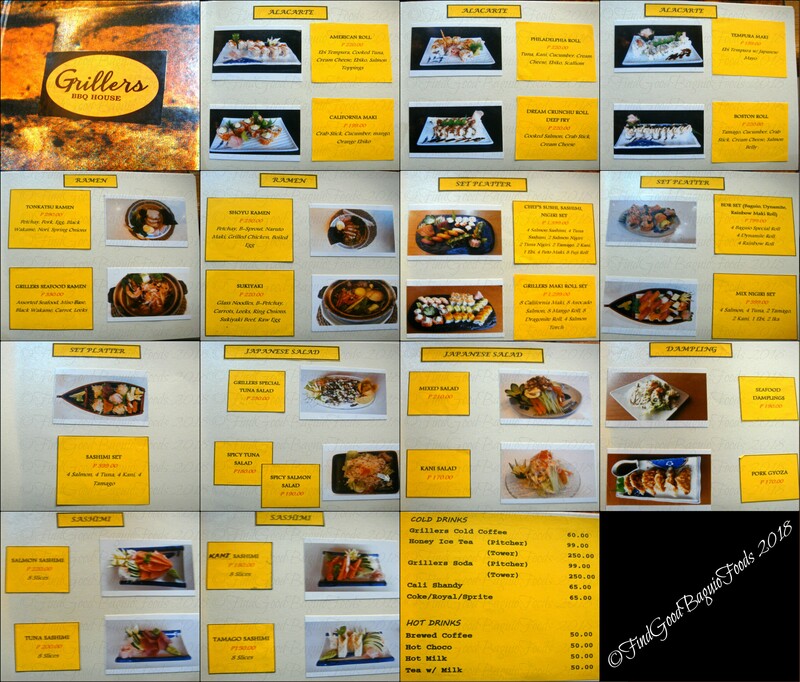 This is our dine in quick meal (What we got for delivery is on the collage of their updated menu below. *hee): Labneh cheese balls with pita, and kebed el dejaj which is sautéed chicken liver with Arabic spices, drizzled with fresh lemon juice … with their salty zingy pickles I love so much. 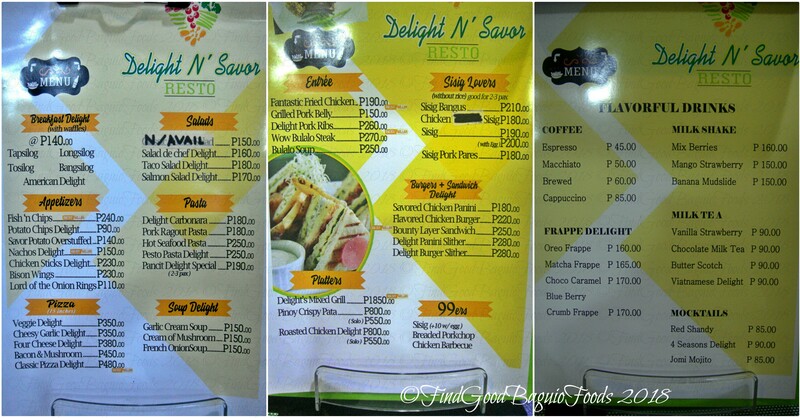 Hooray for the diversification of cuisine in the Baguio food scene! 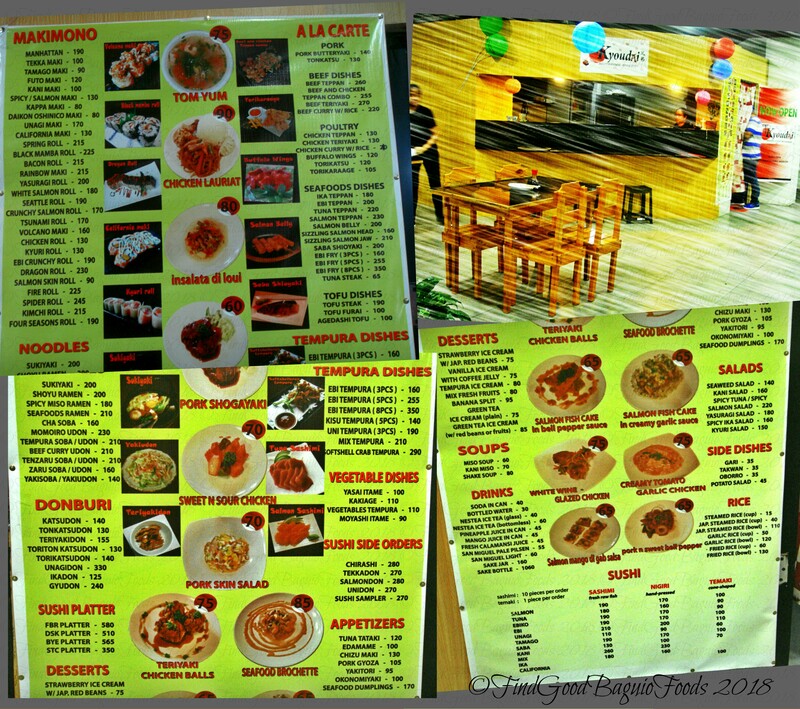 Shyeew, so many garage eateries in Baguio now. =b If you’re looking for pancit Cabagan specifically, this is the garahe you park. A Japanese food booth branch of Yasuragi. 888 is now a full blown restaurant like 777 Arca’s Yard. It’s the same menu as with the sister resto at the moment, but definitely, another fantastic dining space to see. 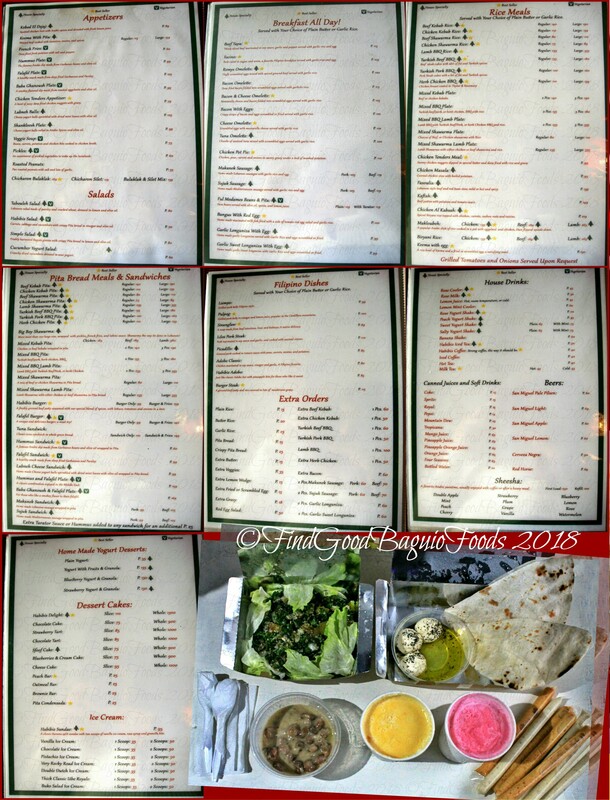 What I ordered for delivery there are tabouleh/parsley salad, labneh cheese balls with pita, ful medames beans and pita, and peach and rose yogurt shakes. Habibis also threw in lotsa garlic sauce with our order. Wee! And lastly, a little info bite, just case you didn’t know yet, our beloved Soledad’s Eatery has extended its hours of operation to 8:00 p.m.
Dinnertime at Soledad’s . Wee! Hi!Where is the Yasuragi branch, Kyoudai located? Hello there, Steph! 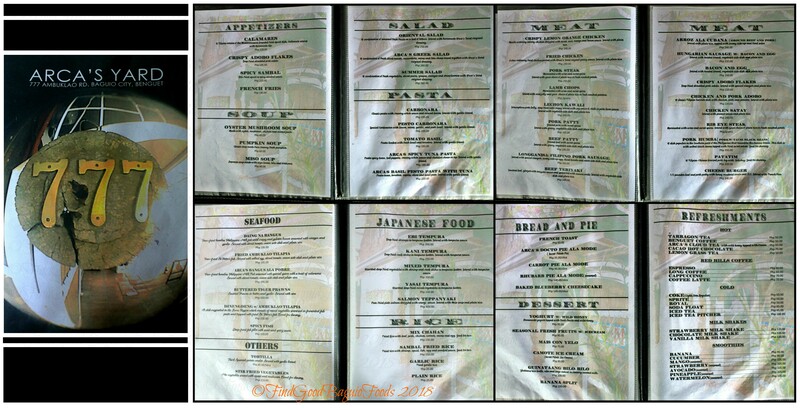 Kyoudai Japanese Cuisine is located in Pilando Building Magsasay, same floor where Nare Samgyeopsal Buffet is. 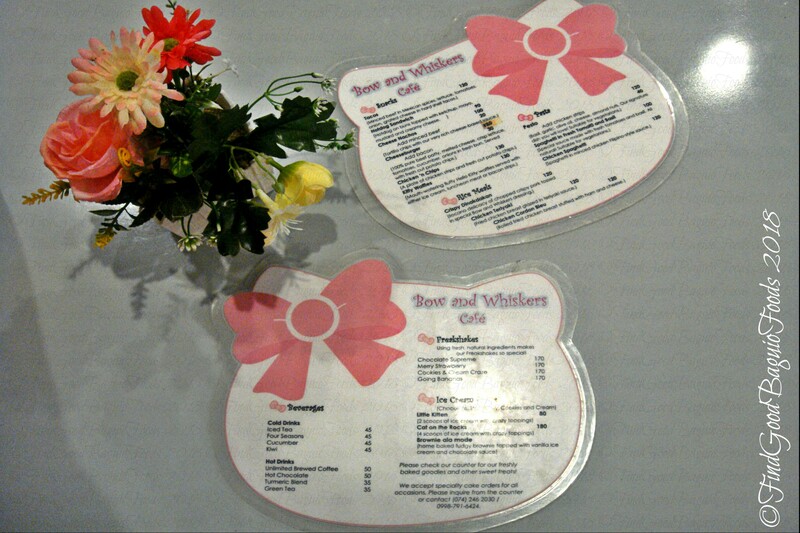 Hello Kitty goes Filipino in Bow and Whiskers Cafe. I like that. How much is the chicharon bagnet from Baguio Food Hub? Hello, lån! *hihi Glad you like it. Do try Bow & Whiskers’ dinakdakan with Hello Kitty shaped rice. It’s really good. As for Baguio Food Hub bringing Chicharona’s chicharon bagnet, it’s P100 from their online store. Ayan natapos ko na basahin itey. Kaya naman pala walang maparkinga ang mga tao. Ginagawa nilang paglafangan ang garahe nila hehehehehe Pancit cabagan naman ngayon. Di na kailangan pumunta sa Tuguegarao!! I hope you enjoy Garahe Home of Authentic Pancit Cabagan whenever it is you try them. They’re located in Bayan Park Apartelle, no. 20 North Central, Bayan Park, Aurora Hill. A few steps away from the police station, there’s a little walkway going down across from the “Welcome East Bayan Park Brgy.” marker.